Hey People! Days have been a little crazy here in Mexico City. Sometimes it’s warm and some others it’s cold. The temperature keeps changing every hour. So, I had to choose this outfit for today. This way I’m already prepared for anything! 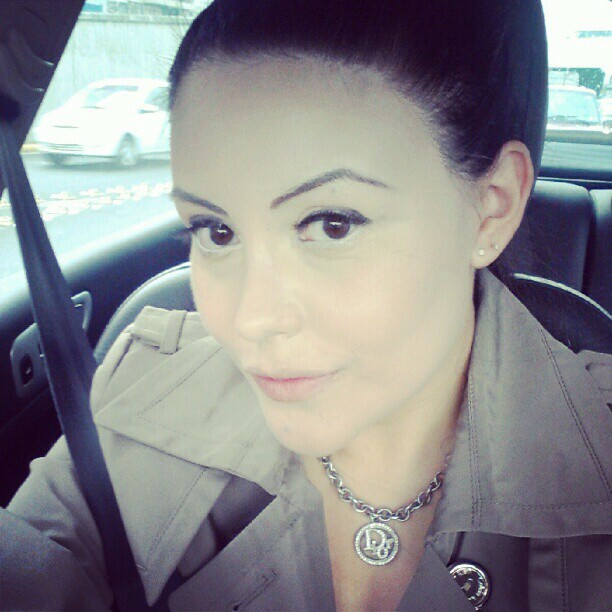 I picked this Calvin Klein’s coat, ´cause it is ideal for daily use and effortlessly elegant! I combined it with my favorite Christian Dior necklace and also black boots to be comfortable and I’m ready to enjoy my day!